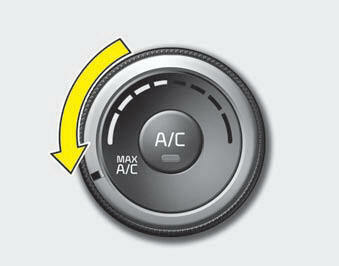 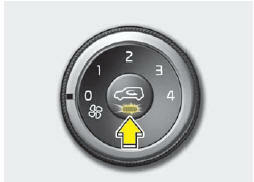 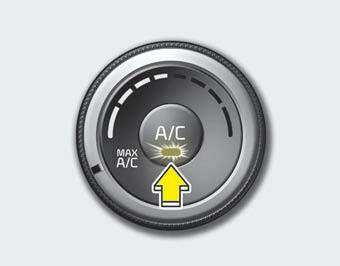 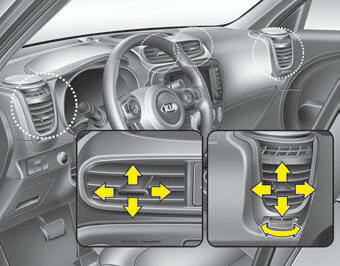 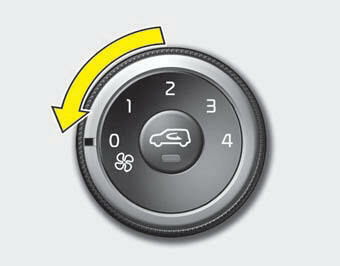 The temperature control knob allows you to control the temperature of the air flow from the ventilation system. 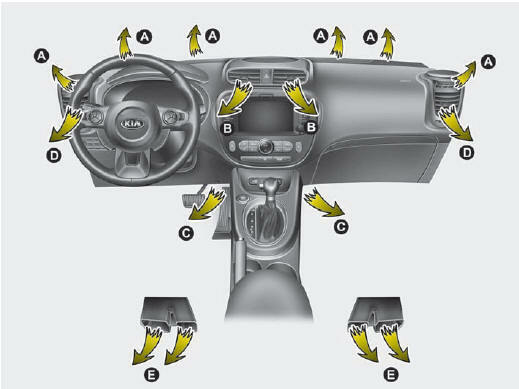 To change the air temperature in the passenger compartment, turn the knob to the right position for warm air or left position for cooler air. To turn off the blowers, turn the fan speed control knob to the "0" position.